​who have experienced the death of a parent. 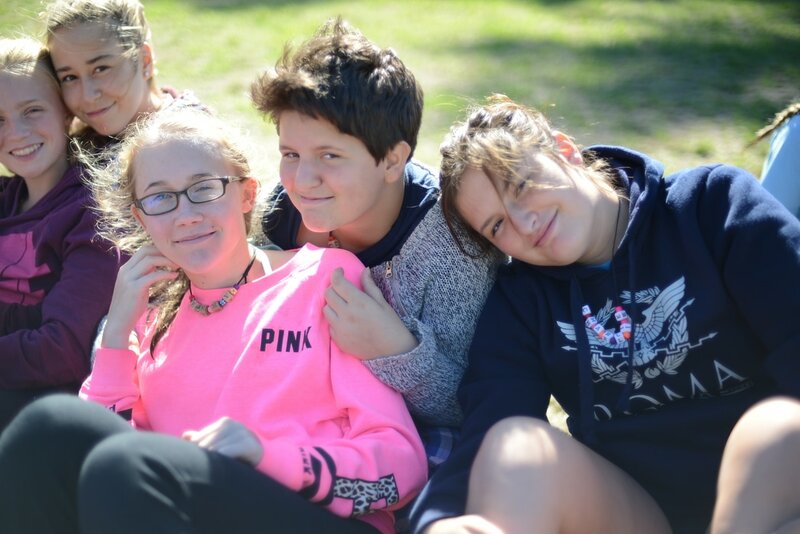 ​Circle Camps prepares girls to become confident young women. The Circle Camps Board of Directors respects and values the diversity of all of its campers, volunteers, and Board members. The Board of Directors defines diversity as individuality, which includes a wide spectrum of attributes, such as personal style, age, race, gender, ethnic heritage, sexual orientation/identity, language, physical ability, religious affiliation, family, citizenship status, socio-economic circumstances, education, political affiliation, and life experience. A diverse Board of Directors creates an inclusive environment in which a full range of ideas and information can be exchanged, leading to fuller and richer Board decisions that will best serve the needs of Circle’s campers.